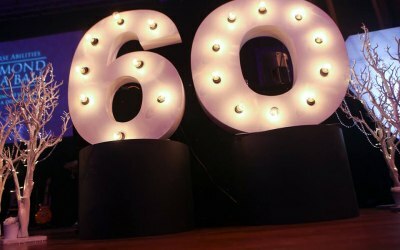 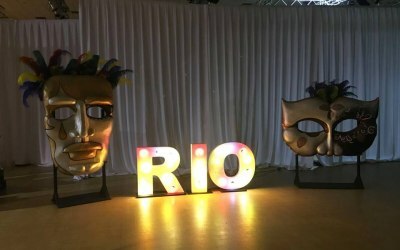 Unique furniture, props and bar hire to suit all needs. 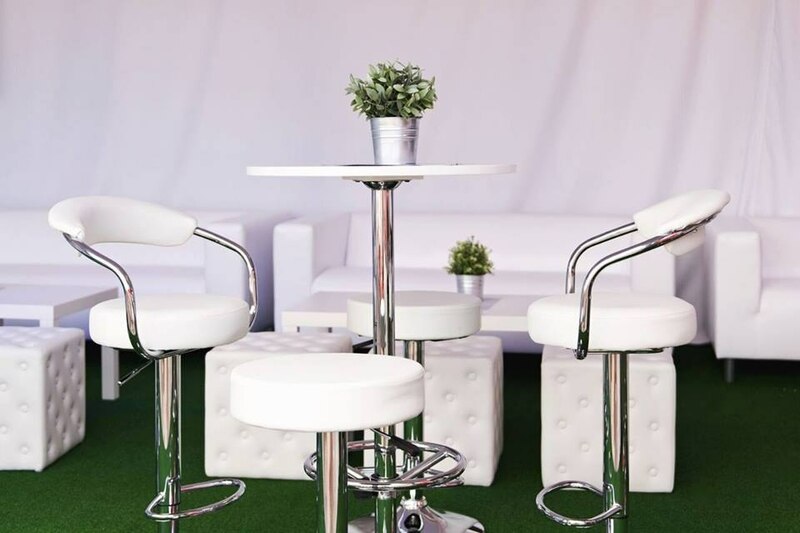 Explore our range of innovative event furniture for hire. From rustic tables to contemporary seating, there’s something to suit every event space and every occasion. We pride ourselves on providing unique, high quality furniture that stands out from the crowd. 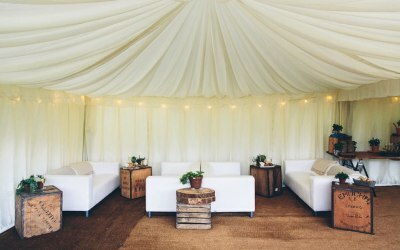 We have a variety of props to choose from and there’s something for every occasion. 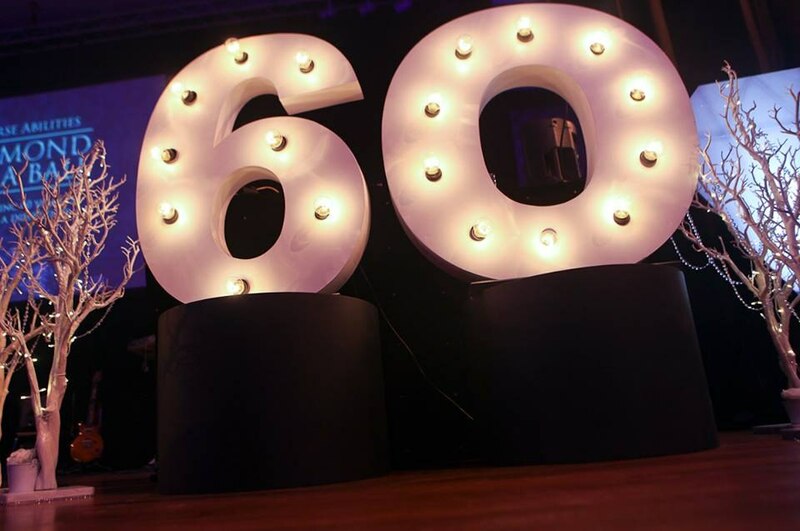 Whether you’re looking for themed props for a big bash or you’re just looking for something to inject a bit of fun into a party, we’ve got you covered. 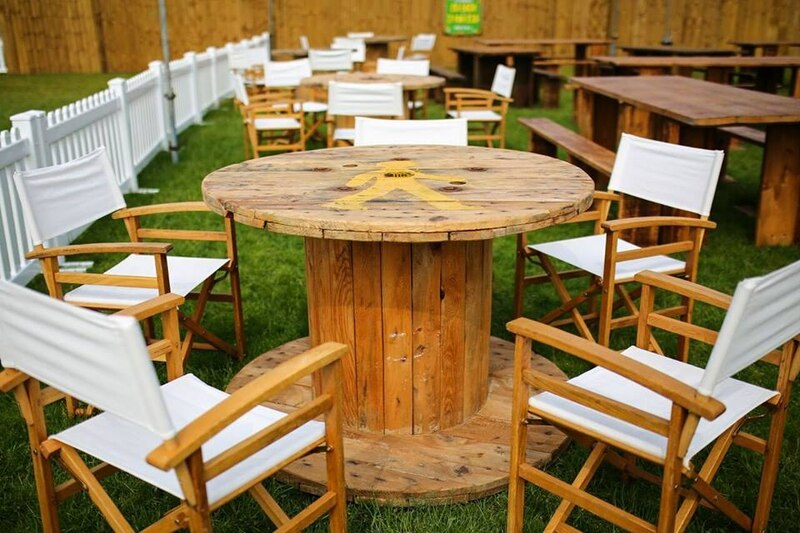 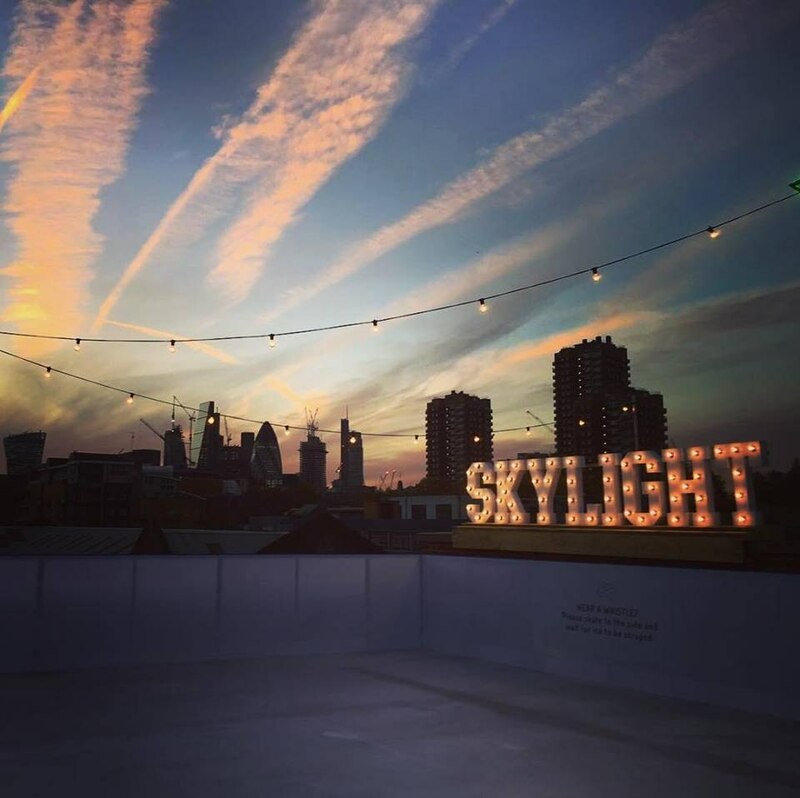 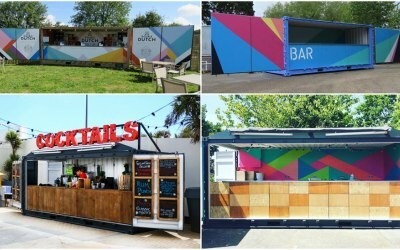 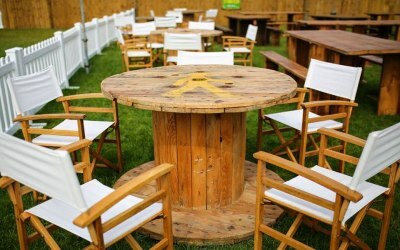 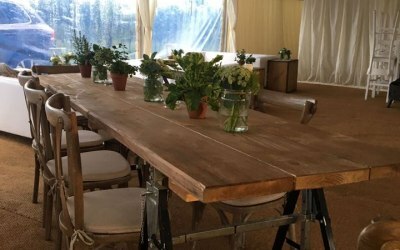 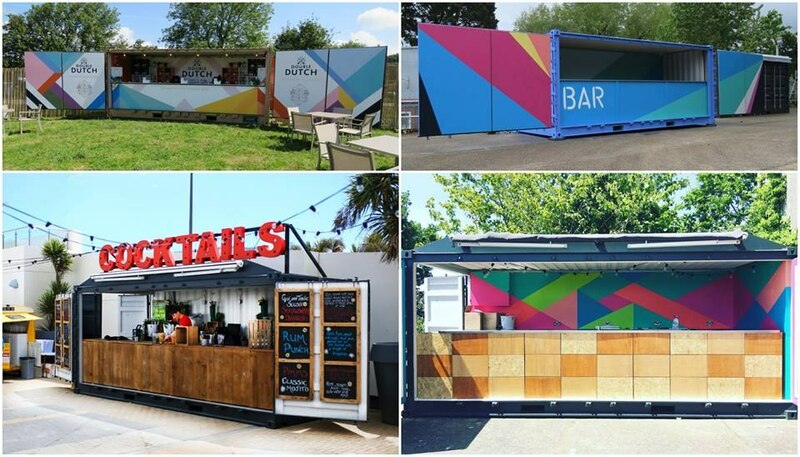 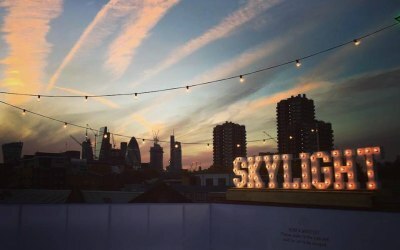 We have a number of different event bars for hire, including professional cocktail bars, rustic reclaimed wooden bars, themed bars, converted shipping container bars and more (even a caravan bar!). 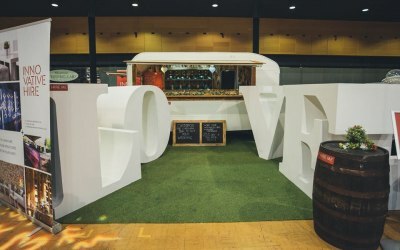 We can tailor all bar rental packages to suit your needs, whether its a cocktail party for 100, a wedding for 200, an event for 1,000 or even a festival area, we are here to help. 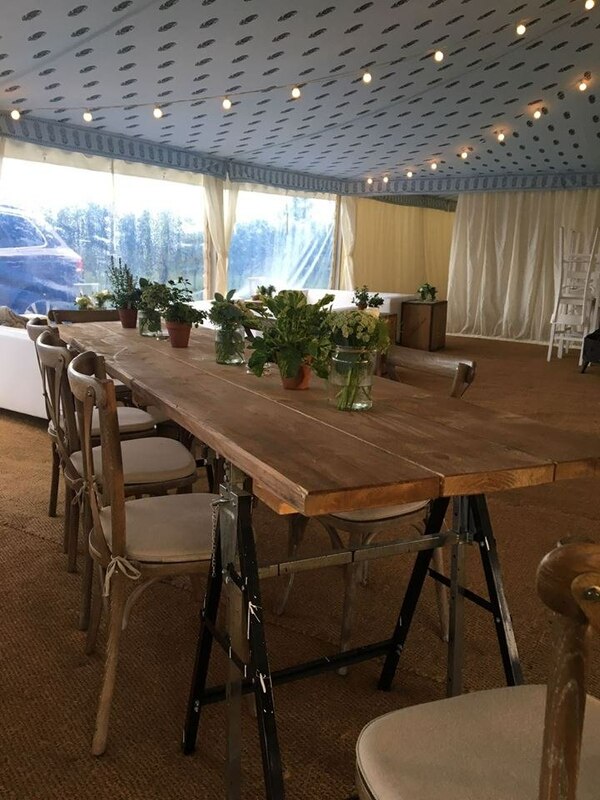 Get quotes from Innovative Hire and others within hours.